I have been promising so many posts for you guys. How to get the perfect red lips? How to .travel light on a 2 day trip? 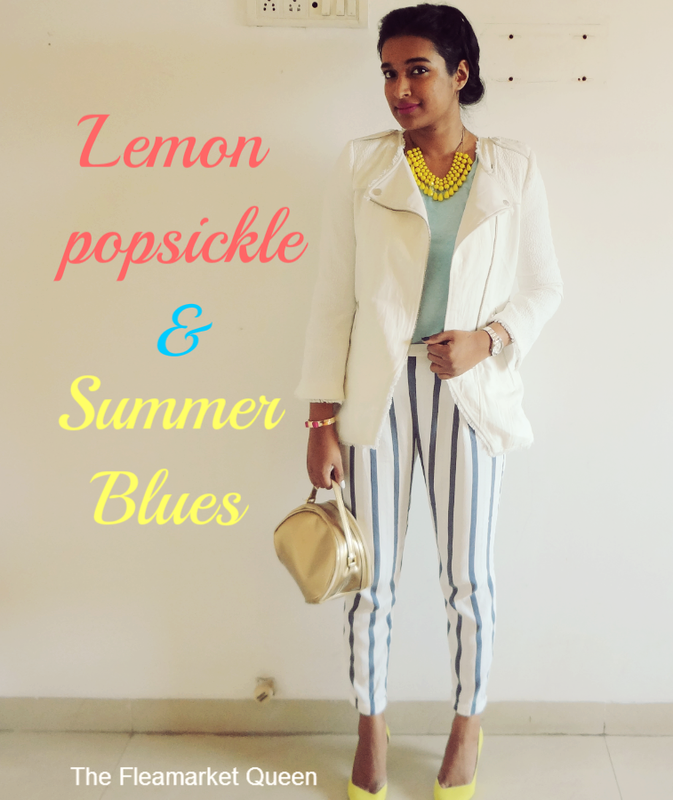 How to wear crochet for summer? Travel posts on Vienna/Prague and the list seems to be endless. I promise I remember them all and I am going to get you those soon. The thing is , every time I start writing these posts, some parcel knocks at the door. And this here, is one of them. If you follow me on Instagram , you must have seen , these beauties came in a cute bag, I just posted. You can grab a bite, I am going to be talking much longer than usual ! 1.Packaging: The pictures have done the talking. 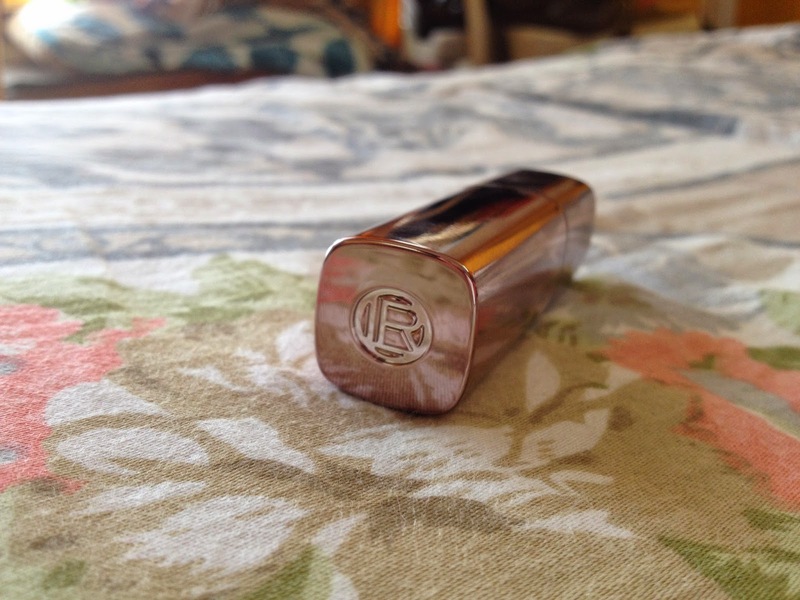 Its one hell of a luxurious lippie. 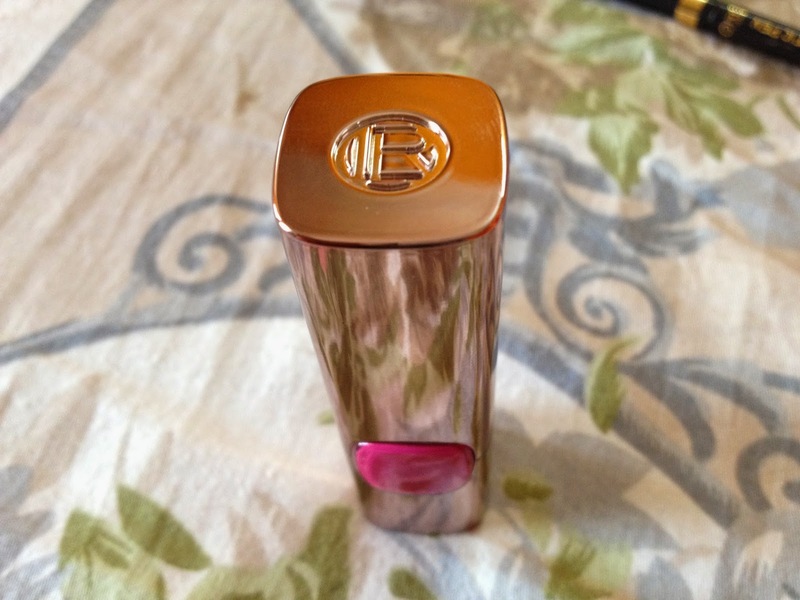 The gold packaging with that square bubble showing off the shade , And that R engraving on top! What is not to love! Its a collector's delight. 2. Finish: Almost a satin finish when applied. 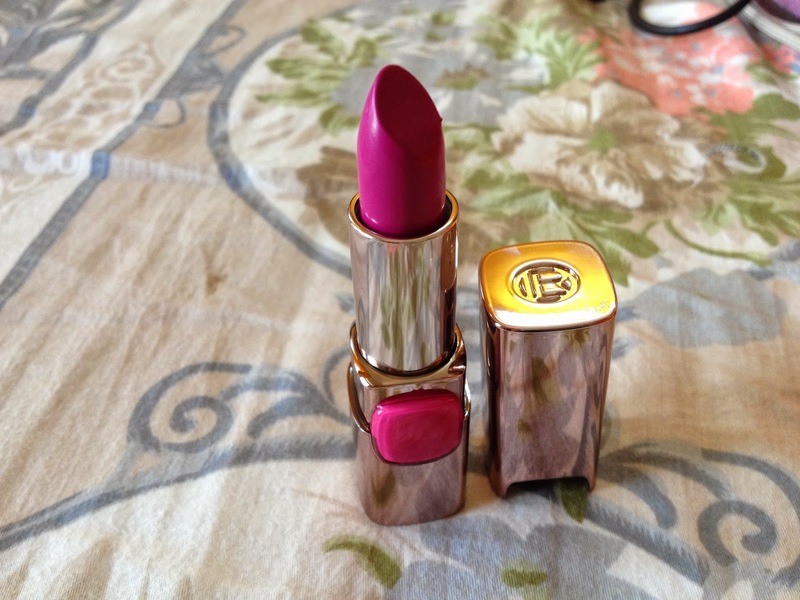 Cannot classify this as a True-matte lippie. Semi-matte maybe? I layered it 4 times so that it stays. And I must say, the 4 applications were smooth. It did not dry my otherwise chapped lips. It doesn't settle into fine lines either. All positives so far! 3. 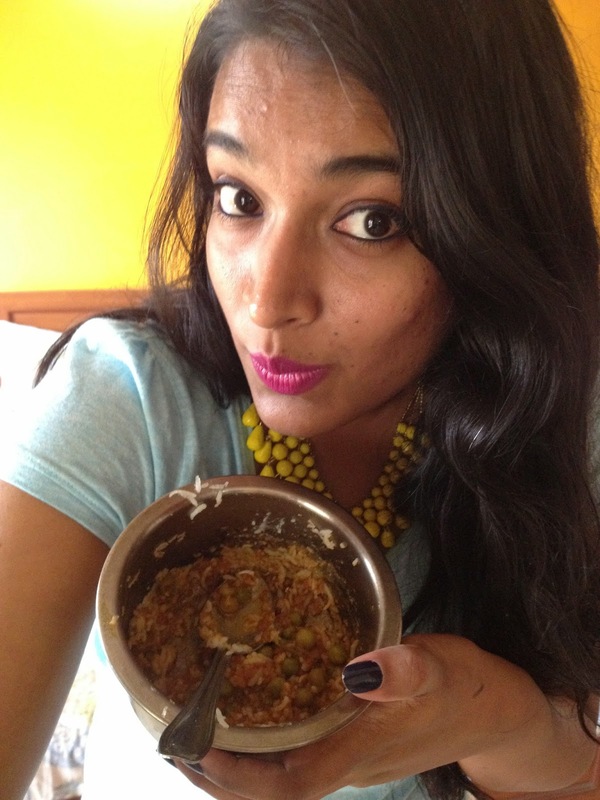 Staying power: It clearly stayed on my lips whole day, with full meals : 8 hours . Remember I layered it 4 times with a light lip-liner. I can go crazy with my testing, so as you can see in the pics above , I am eating my full meal after lipstick application! Test Cleared! Truly impressed. 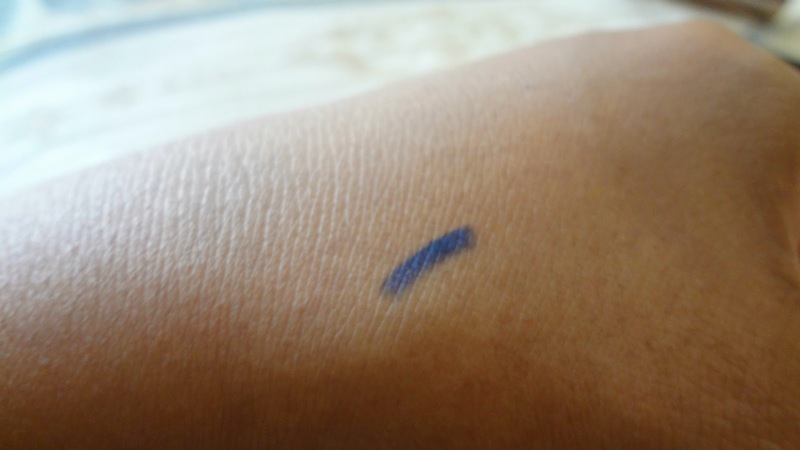 4.Pigmentation: Heavily pigmented. 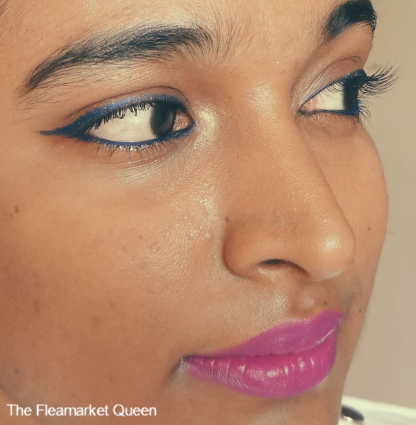 Covers pigmented lips in one swipe, however , lip-liner recommended as a best practice.This shade looks more purple in pictures, however in person its true bright Fuschia. It has a tendency to transfer on cups/glasses in the beginning. 5.Price: Rs.899 . 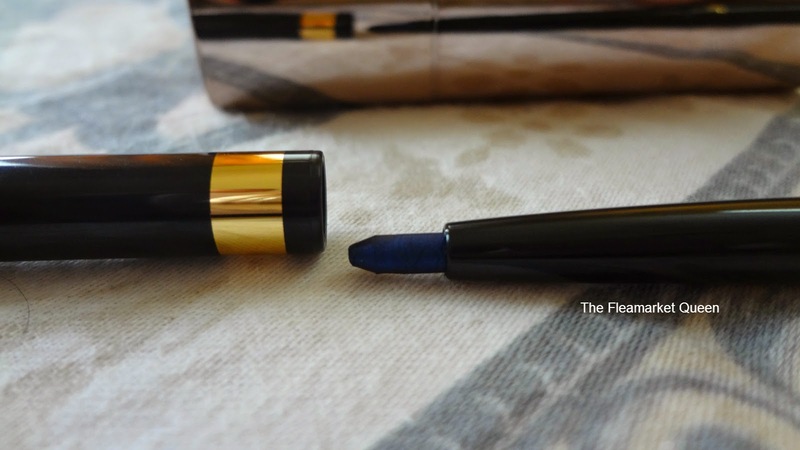 L'Oreal is known for expensive lippies, but this time I can say this is justified! 6.Removal: It leaves a strong stain on the lips. It did that for me after the 8 hour wear! 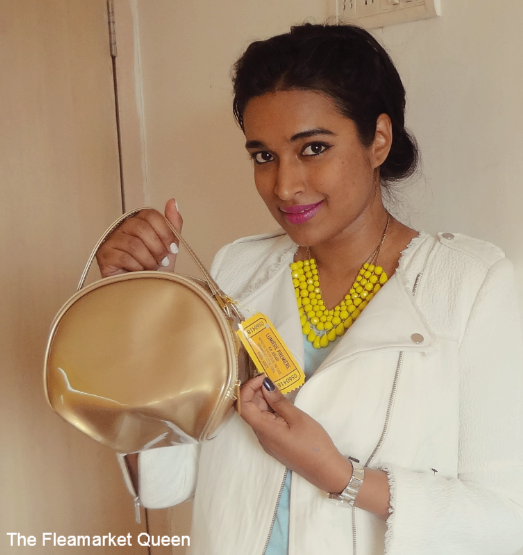 I had a tough time removing it with my face wash :D :D :D So wearing it to my next party or blogger event! 1. Packaging: Neat standard packaging. Nothing to boast about. The gold band however looks good. 2. Finish: This applies like butter, even on the water-line. Don't think its brittle. Its very solid and hence application is a breeze. You don't have to worry about breakage. 3.Staying power: It stays a good 4-5 hours without re-touching even along the water-line. Gorgeous, no? 4.Pigmentation: Its heavily pigmented. One cannot ignore the bright pop it adds to the eye. This color is the best blue that has suited me ever. Reminds me of the shade used in the Egyptian mummy paintings. 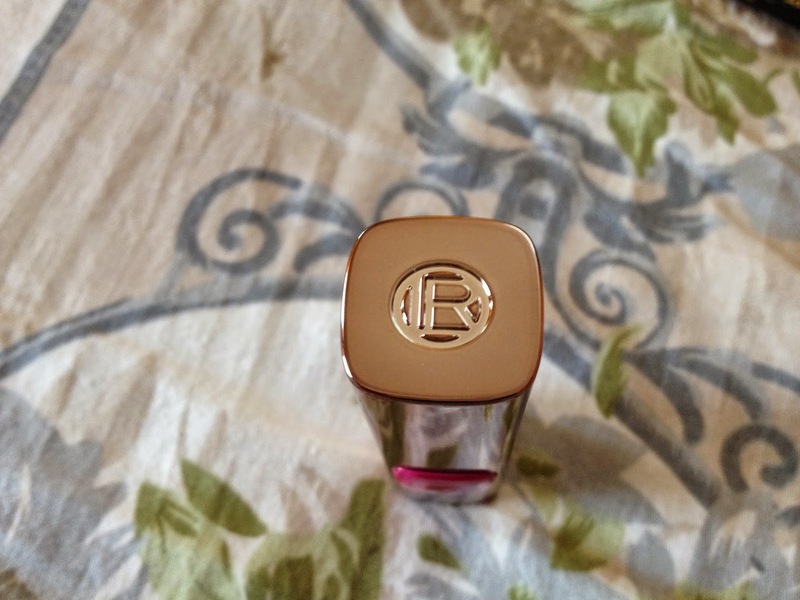 There are no glitter particles and this shade is metallic with the right amount of color. After 2-3 hours, the blue starts looking more of black somehow. 5. Price: Rs.425 for 5 gm. I think we can easily get an year's usage out of these 5 grams. 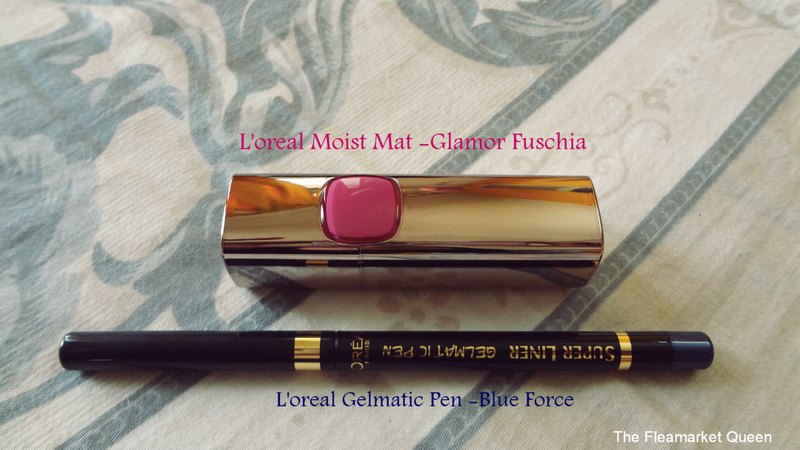 This pen is addictive, purely because it adds a natural oomph and doesn't irritate even the most sensitive of eyes. The shades blend with your eyes such that it doesn't look like loud make-up. Its a barely there magic! 6. Removal: Tough to remove again. Good news is it doesn't smudge. So baby oil is your best bet to remove this . 7.Verdict: I totally recommed this liner. It is worth every buck! We have a total of 5 shades each closer to black , so you can safely experiment , without your mom telling you that you look like a ghastly green-eyed Panda! And now, for my RED CARPET LOOK. I have skipped the usual dresses and drawn inspiration from ladies who preferred power dressing at the red carpet. You see, Elie Saab hasn't noticed me yet. Tee-hee :D See celebs on the red carpet with this look here. All my pieces are SALE season grabs. 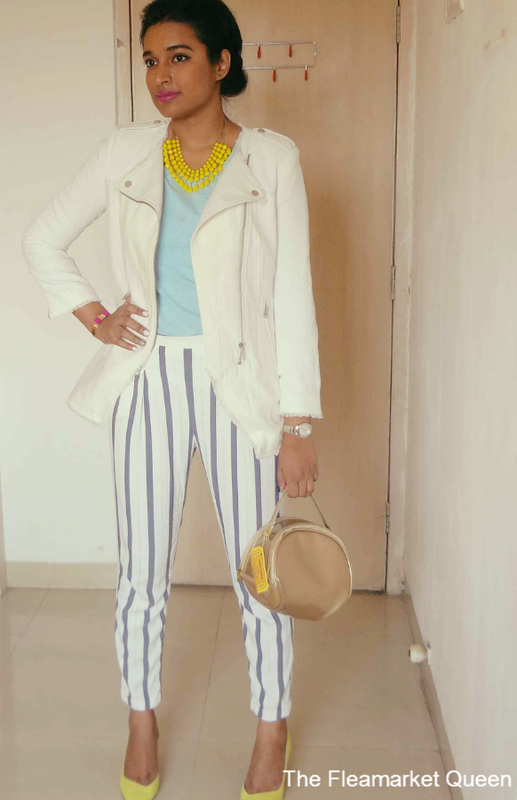 Except the tee-shirt & neckpiece, its all ZARA. Total look stands at roughly 3000 inr. Last but not the least, I had the most amazing contest to guess the 4 words I used to name this look on FACEBOOK. These are the four words in the image below. I love you guys for such amazing energy levels on my page. Your enthusiasm is keeping me awake so late in the night. 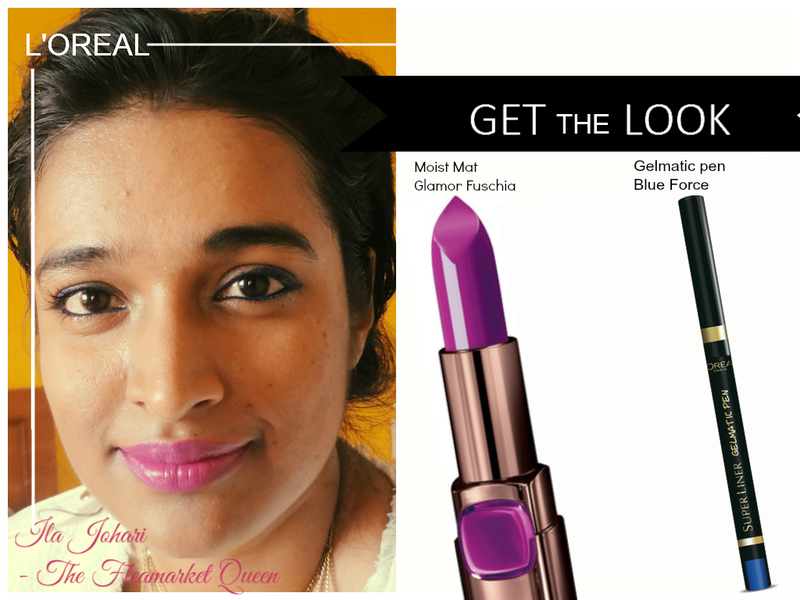 The winner is announced here and she wins a L'OREAL surprise too! Long, long post , yeah! Now off to a good night's sleep. Hopefully I will wake up to your comments , I always love! Till next time sooner, CIAO! Oo..me likes! Well compiled stuff..esp the pants! I need to go Zara shopping with u! And your red carpet look is just fabulous! 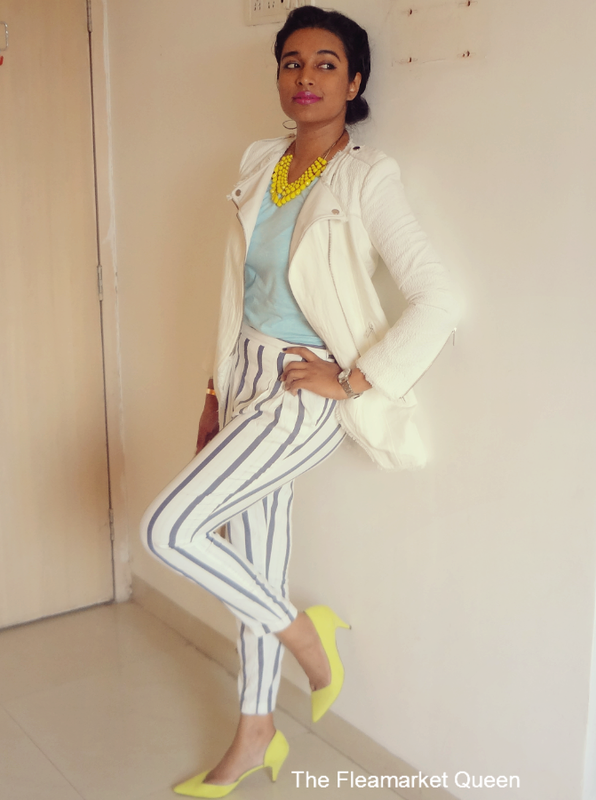 I adore those blue striped pants paired with the eyecatching yellow accessories of the necklace and shoes. That coat is just so chic too!